Gervaise Phinn’s entertaining books about life as a Yorkshire teacher and schools' inspector are best sellers. Here he no less amusingly remembers his early life in Rotherham. Some chapters about his relatives drag a bit, but the tales of his childhood in the nineteen-fifties have countless laugh-out loud moments and vivid contemporary memories. It is edifying to see how someone so accomplished handles this kind of material, and interesting to compare Gervase Phinn with Bill Bryson. Both are among Amazon's best selling authors, but apart from the difference that one writes mainly memoir and the other travel, both produce a similar kind of light humour. For me Phinn is much the better writer. He really is a fantastic story teller and describer of people, with a truly original gift for language - e.g. he describes taking a girl to see a scary film, throughout which she clung to him "like a Whitby limpet." The trouble is that if you Google it you'll find he has used the same expression in other tales too, which is self-plagiarism. Still, it gave me the idea for the cricket ball which "whistled like the wings of a Pontefract pigeon." Is that plagiarism? 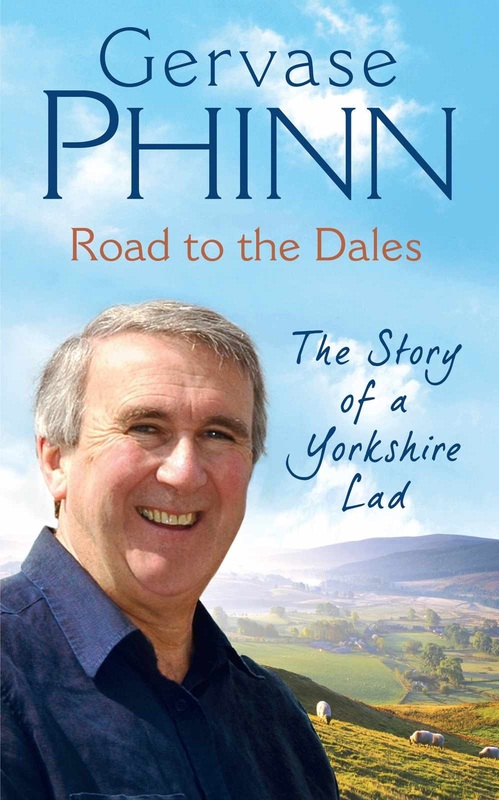 Phinn sells fewer books than Bryson, probably because Bryson paints on a broad canvas whereas Phinn is much more parochial.